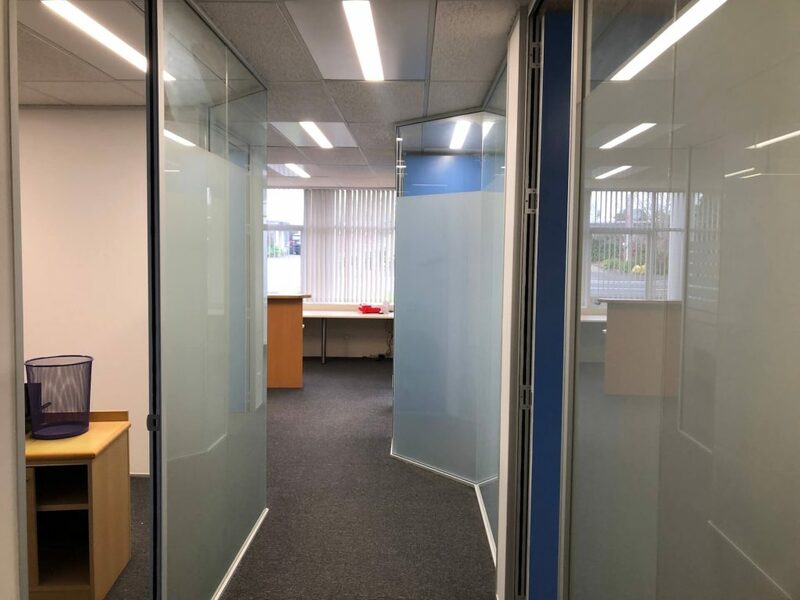 Whatever industry you’re in, your place of work should provide you and your employees a safe, comfortable environment to get the job done. 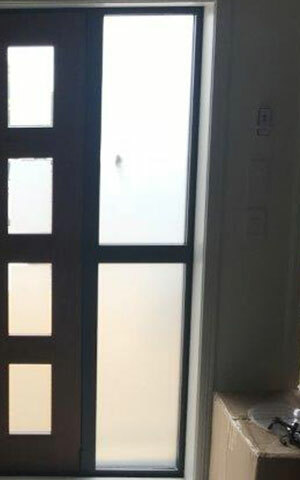 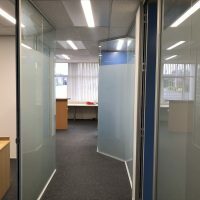 Un-tinted glass windows can get in the way of that—letting in excess heat, limiting your privacy, presenting danger if accidents occur or just throwing annoying glare onto computer screens. 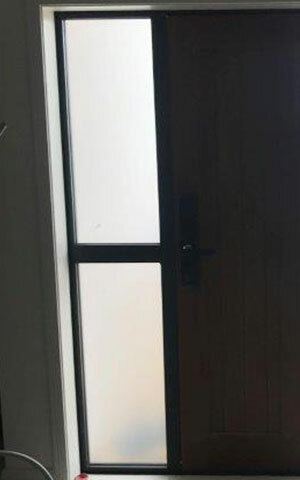 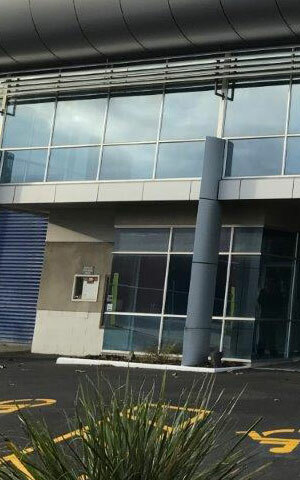 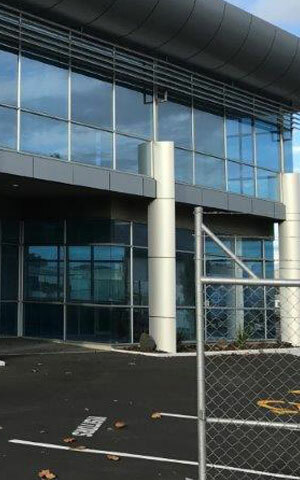 The right Auckland commercial window tinting products, applied by experienced professionals can quickly (and affordably) solve all of these problems. 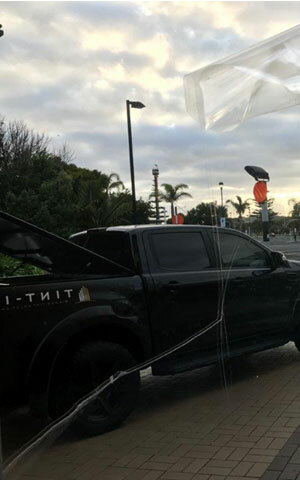 With Tint-It, they also come with full manufacturer warranties. 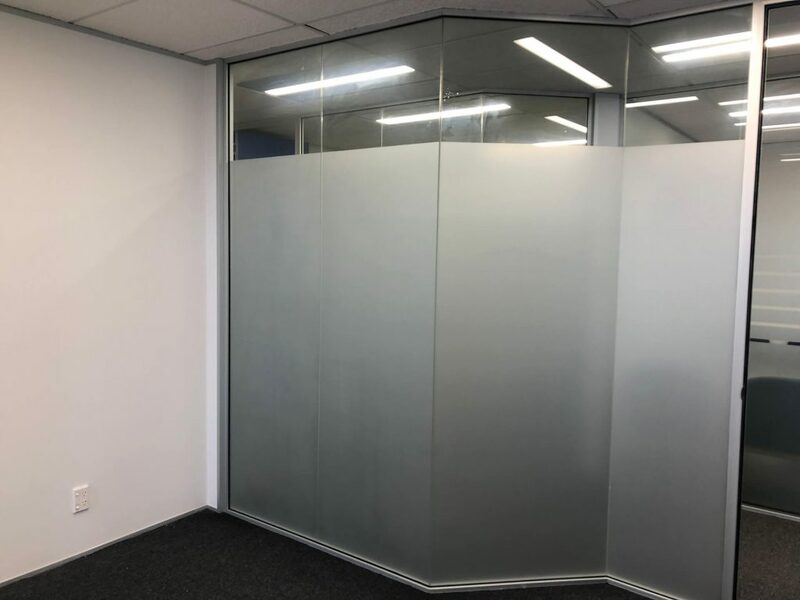 SolarGard’s Graffitigard is an ultra-durable, clear film that acts as a sacrificial barrier, protecting your windows, mirrors, and other non-porous surfaces from vandalism. 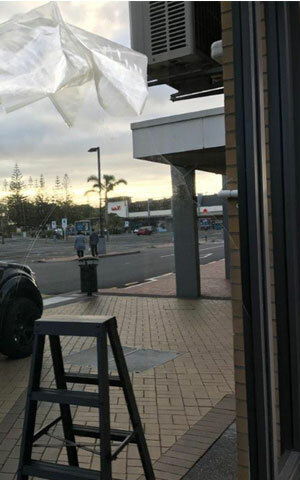 Paint, key scratches, marking and almost any other form of vandalism will peel off with the film, which we’ll then replace to have your windows looking good as new. 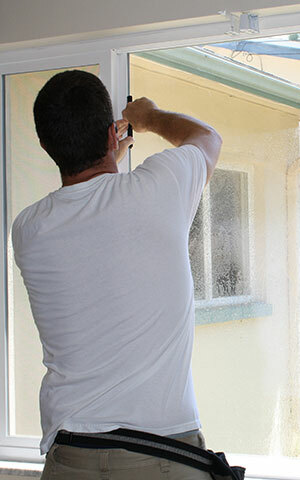 This is the perfect product for keeping shop front windows looking brand new, regardless of where they are. 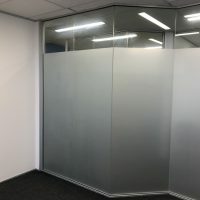 Installing commercial safety film on your workplace’s windows will ensure you’re fulfilling your duty to keep your employees—and your workplace—out of harm’s way. 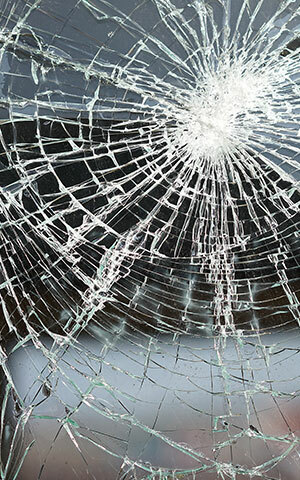 In the event of a natural disaster or accident, commercial safety film will increase the puncture strength of your glass and stop it from shattering by keeping the shards together so that they can’t cause injury. 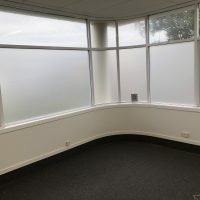 Commercial window frosting adds privacy in meeting rooms and offices and refreshes bland spaces. 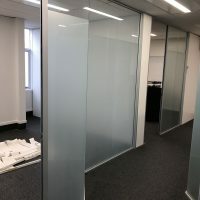 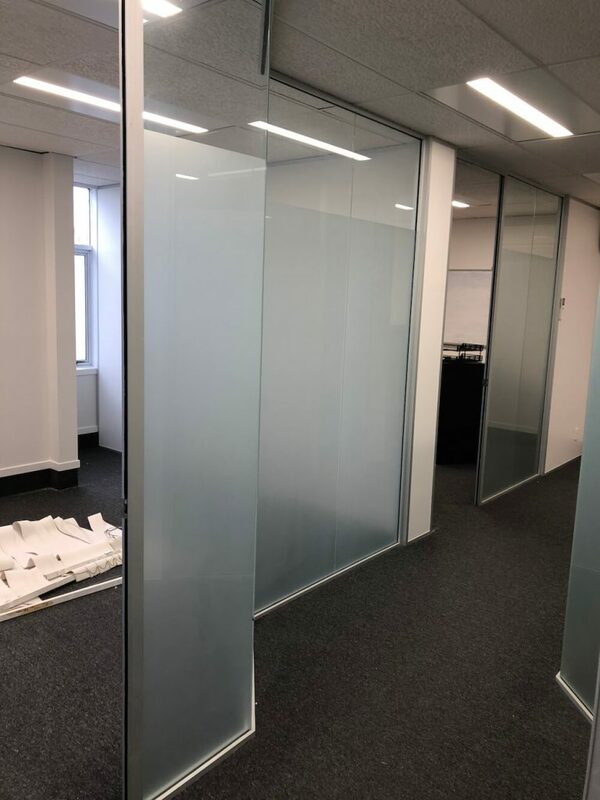 Tint-It’s seasoned professionals can quote and complete a job within a week, so if you’ve moved into a new office or your current space needs improving, give us a call today. 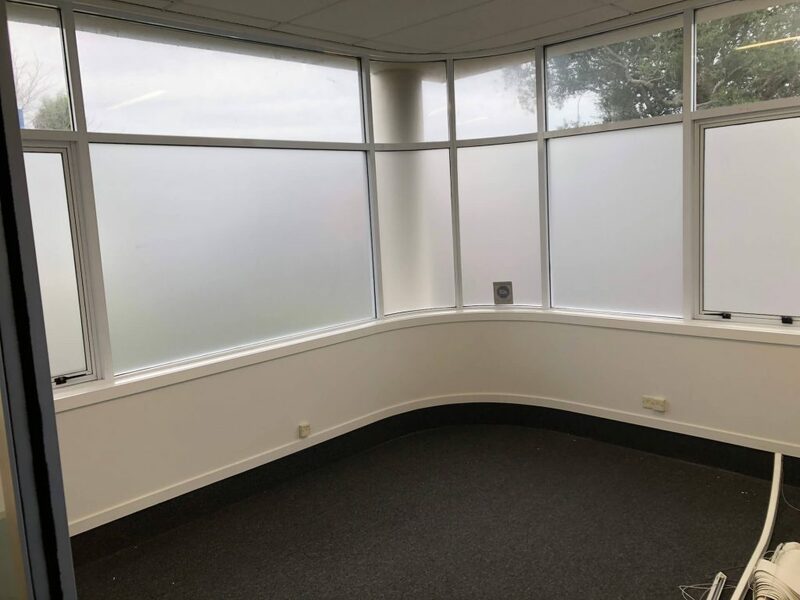 Using SolarGard, a state of the art American-made tinting film, we can stop glare and block heat, reducing your air conditioning costs by as much as 30 per cent. 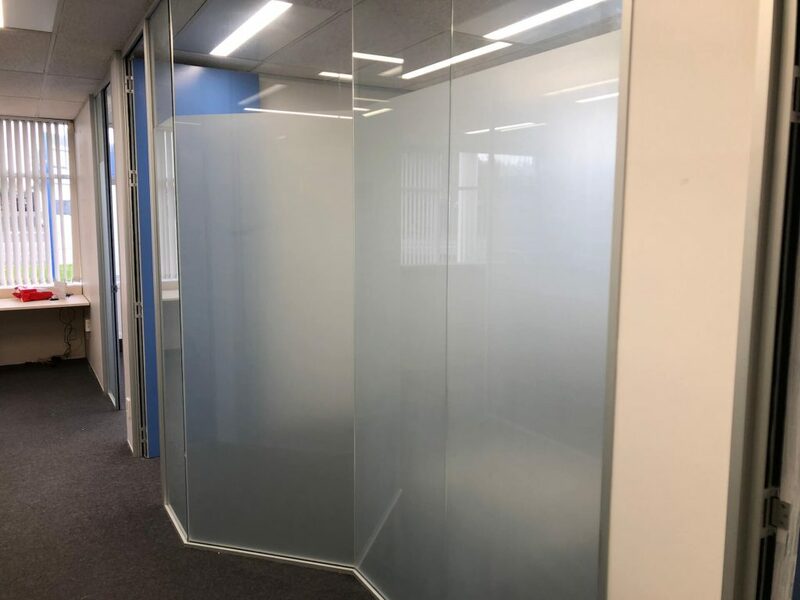 The tint will also block 99 per cent of UV light, preventing your furniture or stock from fading, as well as giving you and your employees more privacy. 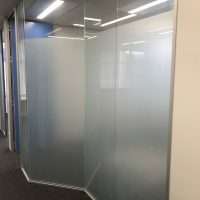 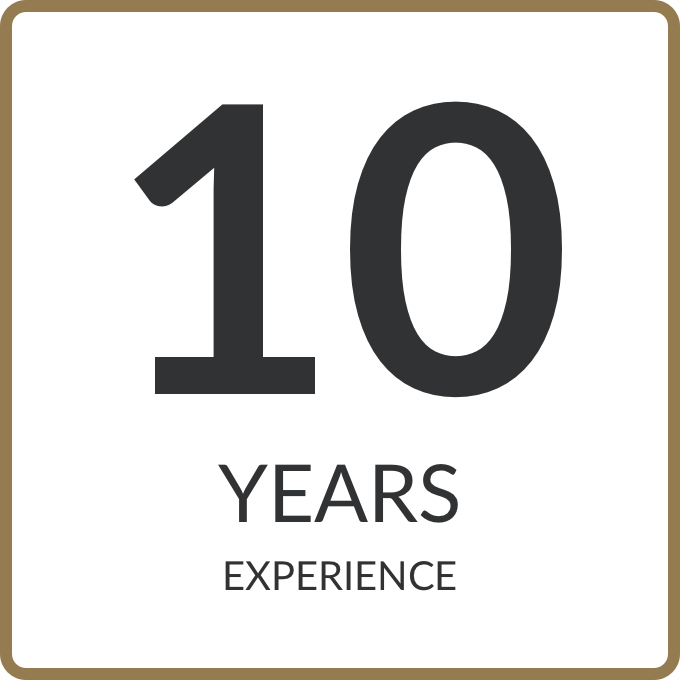 We work a range of clients big and small, from young families down the road who want their bathroom windows frosted, to massive corporates who need an entire building fitted.